BUYERS ; SCOOP-DOG 12' ; # 2602112 ; WT. 2100 LBS. 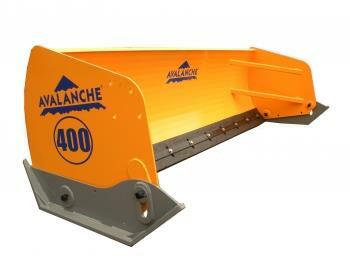 * Please call us for any questions on our pusher snow 12 foot rentals in Cincinnati Ohio.